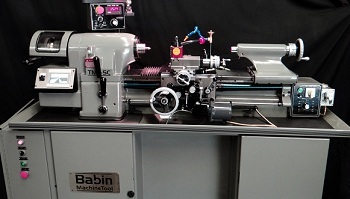 Babin Machine Tool has been providing custom engineered toolroom solutions for our customers for over 56 years. 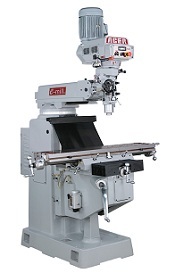 New precison manual and CNC tool room equipment as well as CNC retrofits and rebuilding. Hardinge and Bridgeport are our specialties. 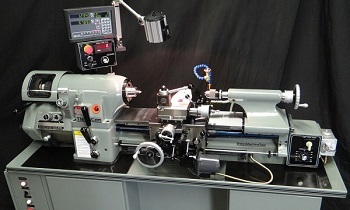 Check out our exclusive Hardinge servo threading system and HLV-H-CNC Centroid retrofit. Gain the ability to cut metric threads, expand your capacity for English imperial threads with our bolt-on, servo driven lead screw retrofit. 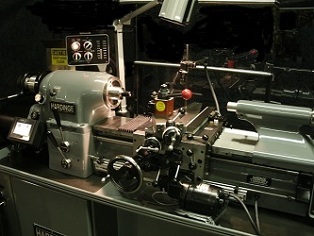 Hardinge HLV toolroom lathes are one of the best USA made precision lathes ever. We can help you keep it that way. 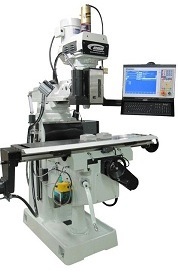 Convert your Hardinge to CNC also with full manual capabilities. 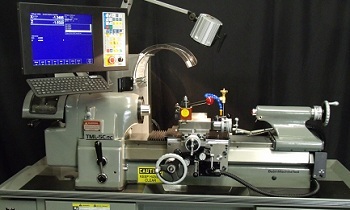 TML-5Cst Servo Threading, English Metric Machine. Direct drive 5C spindle to 3,500 RPM and high precision toolroom accuracy. 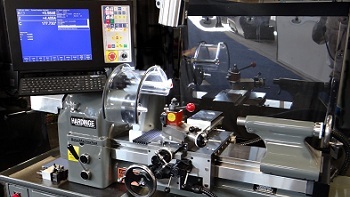 New Hardinge Style 5C toolroom lathe with manual & cnc capabilities. English-Metric gearbox, 5C spindle, high precision accuracies. 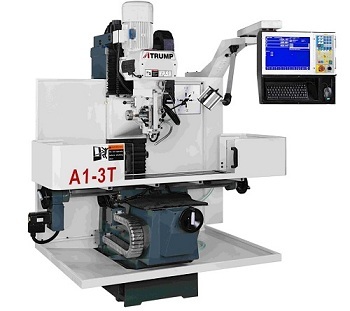 New 3 or 4-axis CNC bed mills featuring proven USA made Centroid M400 or Acu-Rite MillPower controls. EZ �fill-in-the-blanks� conversational programming, USB, large color displays, and toolroom ready. 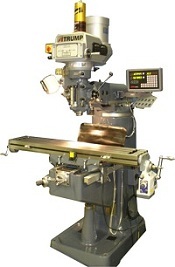 Bridgeport rebuilding, head repairs, CNC retrofits with your choice of controls, tools and attachments, and more. 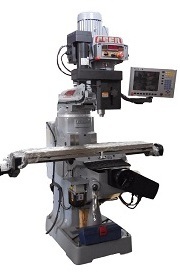 Improve machinist efficiency with better LED lighting. 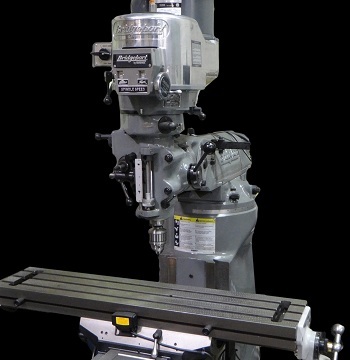 No drill mounting designs available for Bridgeport mill and Hardinge HLV lathe. Does the power feed motor on your HLV-H lathe not work due to cracked or broken cable to motor, bad windings or even a burnt out DC module? We can rebuild your DC Motor and modules.